Invert bottle once or twice then dispense 3 pumps onto palm of hand and apply over face with fingertips, concentrating on dark areas, or as prescribed by your Certified SOS™ Skin Correction Specialist. Effective on all skin types. 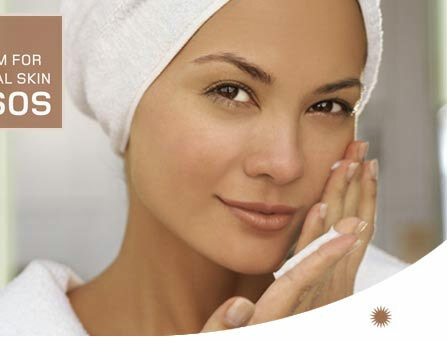 Once the skin has been purified, rejuvenated and refreshed, it is ready for enlightenment. This vigorous serum works deeply to balance any uneven skin pigmentation caused by the sun, aging and hormones. 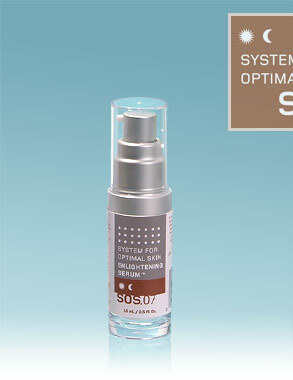 Super-concentrated SOS™ Enlightening Serum contains Mandelic Acid Complex, a potent, AHA-based lightening formula and Melanin Anti-Aging Complex™, an extremely effective complex that has been clinically proven to diminish pigmentation.